Reading between the lines in the b0f0s0f post, I'm thinking that he needs to find in a store, and perhaps his mail all comes to a place where he can't be entirely discreet ordering balloons. (He has few opportunities to play, which implies this.) He wasn't asking about online buying sources, but if that works for him it's good to see that a website has been mentioned. That said, I find it an embarrassment of riches about WHAT is currently available from stores, there is so much more available now than when I was coming of age around fifty years ago. At that time, the idea of finding a balloon that I could actually ride without an "accident" was simply unthinkable, and even the punchballs entirely sucked in those days. It may just be that I wasn't around the "right kind" of balloons back in the day, but that was my experience. Fifty years ago, I couldn't even imagine finding a beach ball that I could ride without popping, and those have certainly come a long way as seam technology has improved so greatly. I'm fine buying through a real cashier (even if I'm buying nothing but four 4-packs of the 24 inch balloons at Party City); I just do the same thing as if I was buying milk and eggs at Safeway or something. Once I was asked in a balloon store in Albuquerque why I wanted the balloons and, entirely ad-libbed without missing a beat, I said something like "I think these are what Steve wanted me to pick up for the short film we're making." Last edited by frankfrank; 29-01-2019 at 07:29 AM. Soft clear ones... I want them so badly but i cant find them. 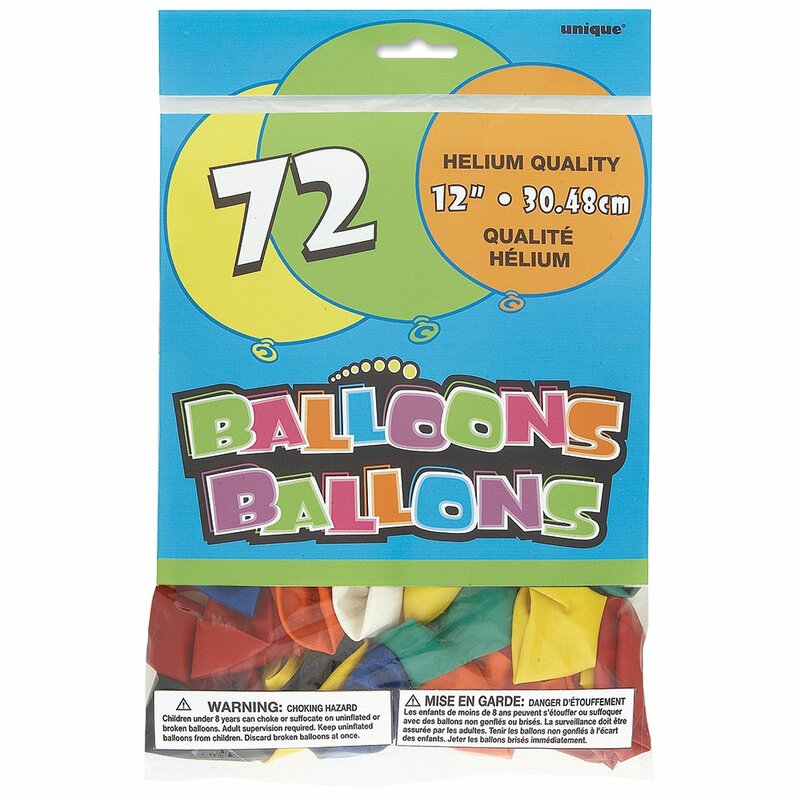 When I was REALLY young - like 12-13 - I worked up the nerve to buy my first packs of balloons at the local grocery story. The H.E.B. chain in Texas carried Unique balloons - you can imagine my astonishment when I got into the looner community almost 20 years later and found out that this was still a popular brand! Anyway, after I had bought about 3-4 packs, I THINK I got a package of 20" Uniques. It's entirely possible I am mis-remembering this. But I really do have the 20" thing stuck in my mind from back then. All I remember is that they were absolutely freaking huge and gorgeous and the turn-on of a lifetime. So was I hallucinating? Surely someone on this forum will remember if in the early 1980s Unique made a 20" round? Last edited by BlueYoshi; 05-02-2019 at 01:29 AM.